Experience - De website van quint-living! 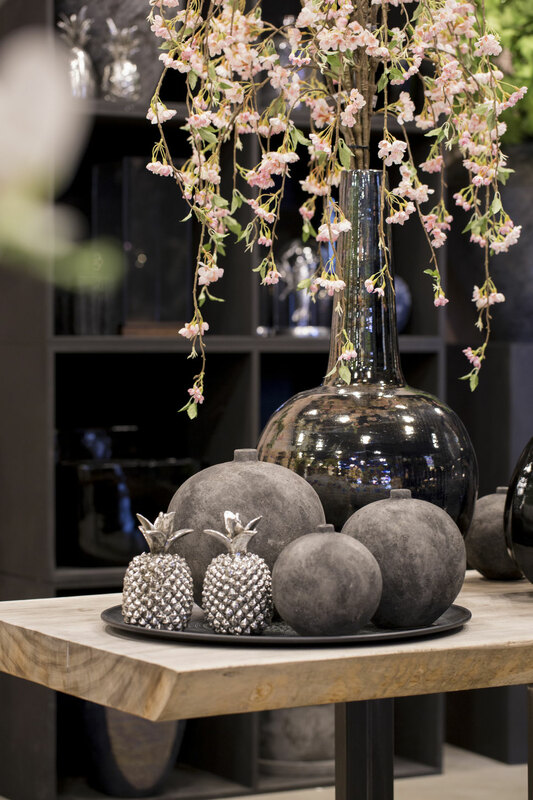 We invite you to come and find inspiration in our showroom in Veenendaal. In our showroom, you can see our new collections for yourself and let our designer show you combinations to surprise and inspire your customers this coming season.